I am an actor, trained at Bournemouth University in Contemporary Theatre, I have honed my skills over many years to perform. Last year I was in a play called 'Submission' - a one man show written and produced by myself. It was performed at the Brighton Fringe arts festival and was nominated for 'best new play' by New Writing South. 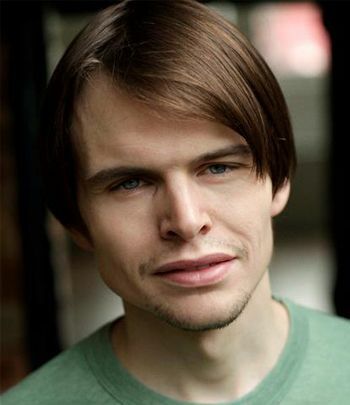 I have also performed at the RSC in Stratford upon Avon and the Southwark playhouse, and have been in many sort films. I am character actor, I also have the ability to work through the full range of emotions and as a trained and determined actor, I have dedicated my life to my profession.